Markets regulator Sebi Thursday slapped a total fine of Rs 1.4 crore on 10 entities for indulging in manipulative trading in the shares of Le-Waterina Resorts & Hotels. 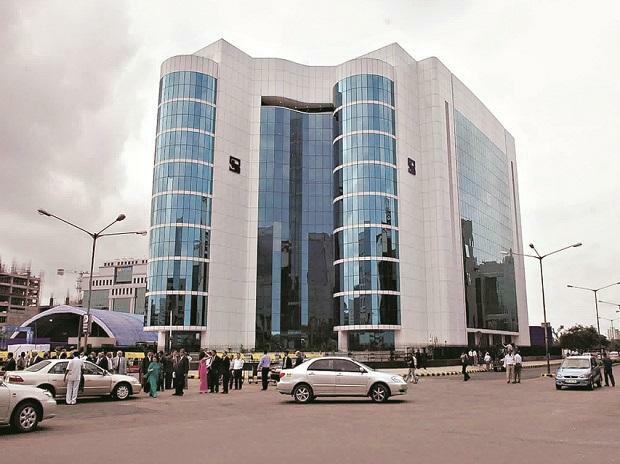 The regulator had conducted investigation in the scrip of Le-Waterina during October 2010 to March 2012 to look into the possible violation of the provisions of the Sebi Act. The probe found that some entities executed trades among themselves, while some of them executed repetitive self-trades, which resulted in creation of artificial volume, leading to false and misleading appearance of trading in scrip of the firms. The entities violated Sebi's PFUTP (Prohibition of Fraudulent and Unfair Trade Practices) regulations by executing such trades, the Securities and Exchange Board of India (Sebi) said. "Entities had executed trades which were manipulative and indulging in trades with manipulative intent to create misleading appearance of trading, certainly is in the nature of causing possible adverse impact in disturbing the equilibrium of fair market mechanism," Sebi noted. Accordingly, a fine of Rs 20 lakh each was imposed on -- Sangam Agro Agencies, Pawantar Agro Agencies, Miatru Agro Marketing, Devang Vyas and Rajiv C Gandhi. Himmatlal Jethalal Lakhani, Shailesh Shah and Paresh C Doshi were levied penalty of Rs 10 lakh each, Ritesh Popli and Sumit Popli were fined Rs 5 lakh each.